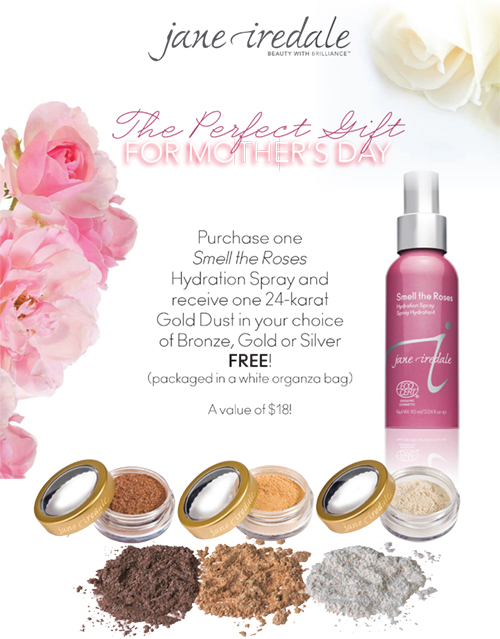 Lavish mom with roses and precious metals for just $35. Offer valid in-store and online. April 23-30th, while quantities last. *Choice of Gold Dust finishing powder shades based on availability. Note: All shades are universal and work beautifully with every skin tone.